In a world where leading designers often impose their taste and style onto the needs of clients, Foley&Cox has a different approach. Taking creative cues directly from their clients — their perceptions, preferences and passions — Foley&Cox creates bespoke interiors from the widest palette of possibilities to result in environments that instantly become that most personal of all places . . . home. 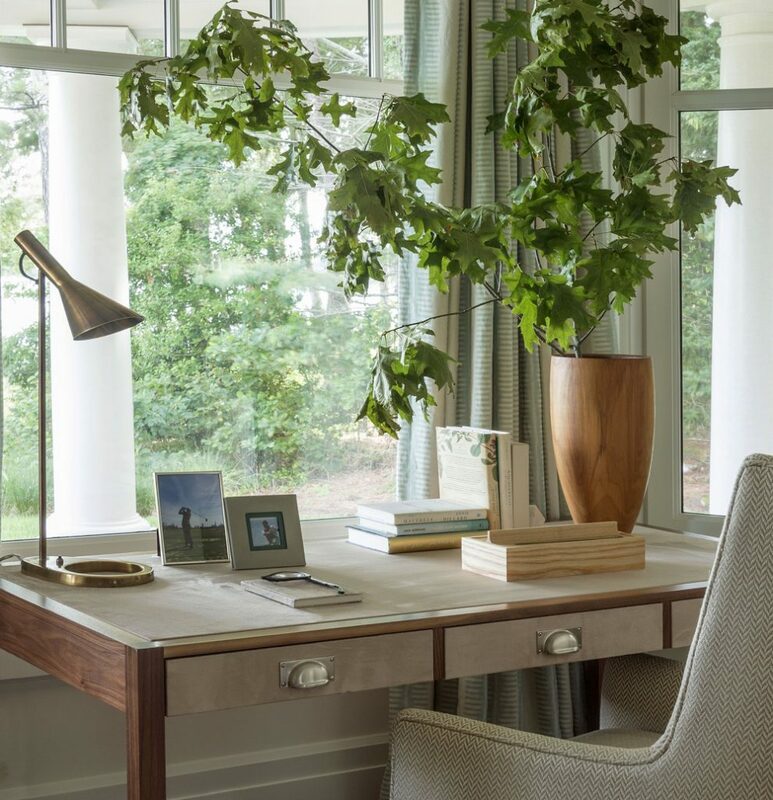 Foley&Cox is a premier interior design firm recognized for its style and versatility. Its staff of 12 has extensive experience with luxurious residential projects, yachts and private aircraft interiors. Foley&Cox maintains the highest standards of collaboration between client and architect to assure fit — not just for a particular environment, but for those occupying it as well. The designers give extensive attention to detail, and incorporate the broadest spectrum of materials. The firm’s distinctive yet approachable interiors have appeared in discerning locations including Manhattan, the Hamptons, Hyannisport, the Gulf Coast, Big Sky, Hawaii, Monaco, the Bahamas, Moscow, and Austria. Their eye for design has been widely praised in major publications, including Architectural Digest, Town & Country, Traditional Home, Hamptons Cottages and Gardens, LUXE Interiors, NY Spaces, Florida Design, and AD Germany. Foley&Cox believes that creating comfortably luxurious living environments is achieved through a keen understanding of each client. Interpreting lifestyles and personalities, foley&cox creates highly individualized interiors. The result is a serene space infused with the client’s personal style. Clemens Bruns Schaub Architect & Associates, P.A. Alec Gunn Landscape Architecture, PLLC. N. Zappola & Associates, Inc.